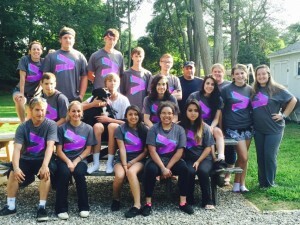 Welcome to our Fairfield Grace UMC Youth Ministry webpage! 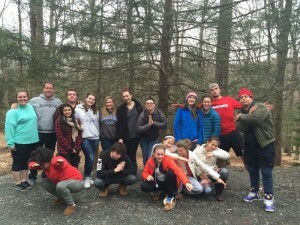 Our meetings range from fun games and discussions at Fairfield Grace to adventurous community outings (think zip lining, ice skating, ski trips, laser tag, neon Easter egg hunts and pizza nights). In addition to having fun, we serve our community and do mission outreach work, including week-long mission trips to help in under-served communities; and the annual Midnight Run to help the homeless in New York City. Please check back often to see what’s scheduled and be invited to join the Youth Group email list (please see below); we also regularly post news to our Fairfield Grace Facebook page. 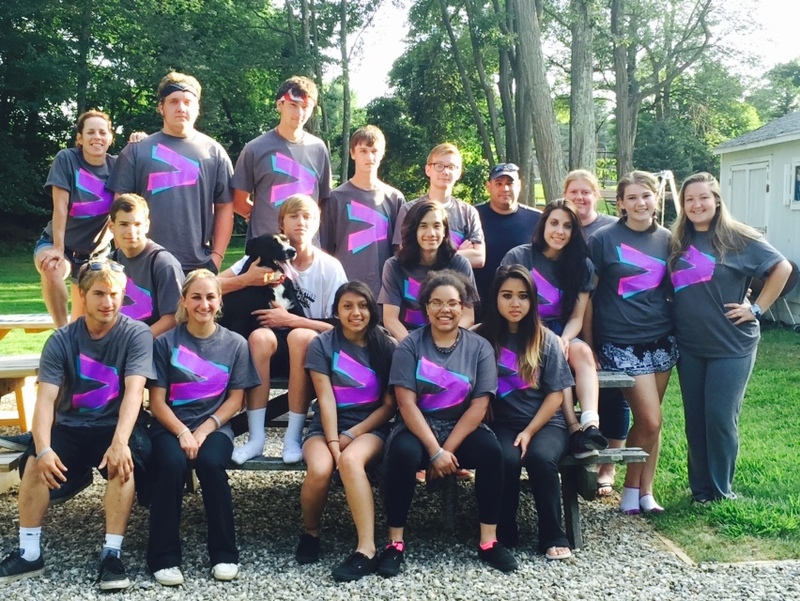 Applying for college, currently in college, or planning to attend a UMC camp this summer? Check out our Fairfield Grace scholarship opportunities here: Scholarship Opportunities. Each winter we go on a weekend-long ski retreat filled with games, activities and reflection. Each summer we go on a week-long mission trip where we serve others in less-fortunate communities around the country. Director of Youth Ministries, Anna Schindler, at fairfieldgraceumcyouth@gmail.com.